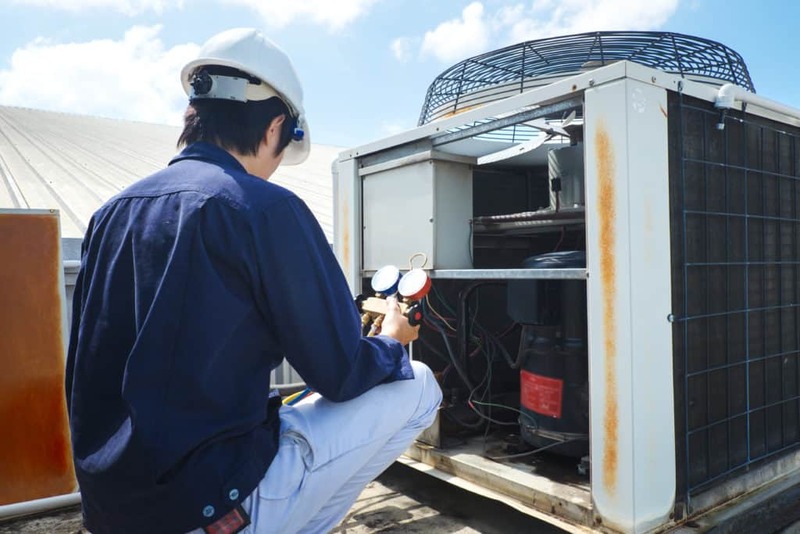 With over 30 years of experience in heating, air-conditioning, ventilation and dehumidification, H&H Commercial Services, Inc. is your first choice for Commercial Heating and Air Conditioning Repair in and around Philadelphia City. Your HVAC system doesn’t just control your temperatures, it also removes the excess humidity which is often the main source of discomfort. Having an indoor air quality expert like us to consult while purchasing a heating or cooling application, helps ensure that you will match the right system for your needs. Our commercial HVAC experts assess the cooling requirements of your space and consider your budget in order to find the right match. Then our factory-trained technicians apply their extensive knowledge and experience to properly fit and calibrate it. Being well-versed in virtually all makes and models helps us provide skilled repair and maintenance service. These regular checks and repairs ensure your system is working the way it is supposed to and helps prevent unnecessary repair or early replacement expenses. Whatever type of air-conditioning solution you may decide on, you will have peace of mind knowing that you have made a good investment. We only work with reliable products from respected manufacturers like Desert Aire, Dunham-Bush, Dectron etc. because quality and customer satisfaction are our top priorities. Our SEMCO and AAON equipment is also very popular both on account of high-performance and energy saving capabilities. H&H Commercial Services, Inc. aims to provide both comfort and savings. This is made possible through energy-efficient solutions and customized applications that meet the specific requirements of your property. Bring us your establishment’s heating or cooling needs and we will find and install the right air-conditioning system for you. We are always willing to answer your questions and educate you about your choices. We also provide quick turnaround on all commercial heating and cooling repair requests to prevent any unnecessary downtime. Call H&H Commercial Services, Inc. today at 610-532-8745 for energy-efficient Commercial Air Conditioning Repair Service as well as Commercial Heating repair Service around Philadelphia and the Tri-State Area.